The domino effect of DIY projects we are starting will include my oldest daughter getting her own room. She already has big plans for it, but hopefully I can talk her into some fun printables framed over her desk or maybe even in place of a headboard. 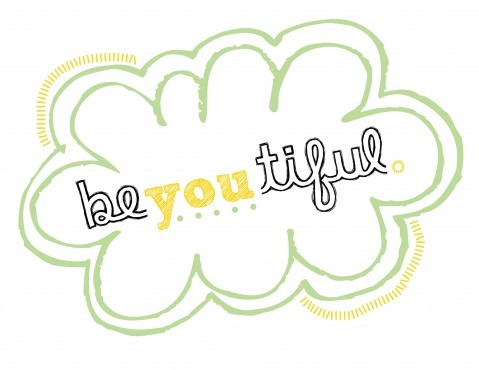 Printables like this beYOUtiful printable poster created by Jessica Smith. You can get your own Beautiful printable poster over at A Smith of All Trades.